Registration of coordination on subcrane ways. Installation and repair of a subcrane way according to the developed project. 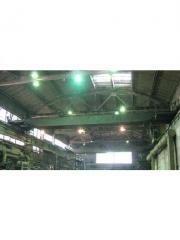 Design of metalwork of load-lifting cranes, crane way. Big base of projects, experience in design. Professional repair of mechanisms and drives of load-lifting cars. Paperwork. 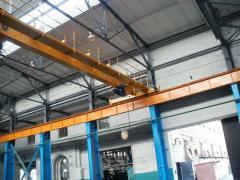 Restoration and repair of cranes load-lifting goat, bridge, console etc. 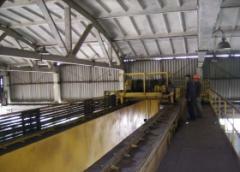 With registration of necessary documentation Restoration and repair of cranes load-lifting goat, bridge, console etc. 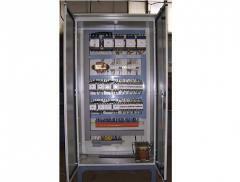 Production of cabinets of management for load-lifting cranes of all types, machines, press and other promyshlenoy equipment. 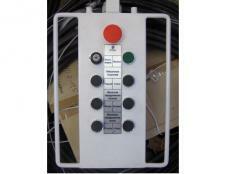 Input protection panels. 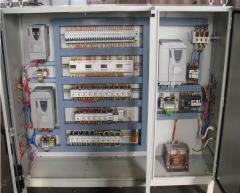 Application "shock-free" frequency regiliruyemoy control systems. 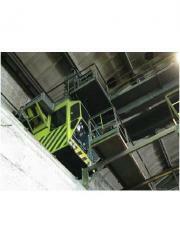 Consultations on operation of electric drives of load-lifting cranes, machines, etc. 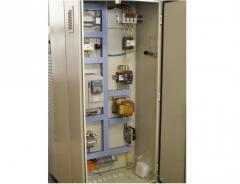 processing equipment. 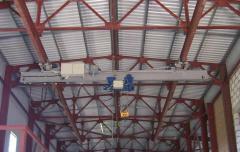 Specialists of LLC PTE perform works on installation of electric equipment of load-lifting cranes. LLC PTE has permission to works of the increased danger ("Dozv_l on an ear vikonannya the robot p_dvishcheno ї nebezpek No. 291.09.63 — 29.22.1 v_d 13.07.2009r.). 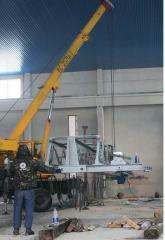 Installation of load-lifting cranes across Ukraine. Repair of GPM. 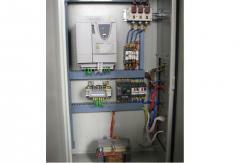 Updating of base of electric equipment of GPM with mounting, adjustment and the subsequent commissioning of the object. Replacement of obsolete element base by modern. 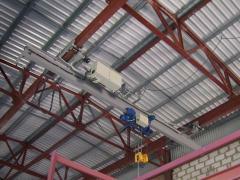 Application of a "shock-free" sitema of management for any mechanism and the crane in general.